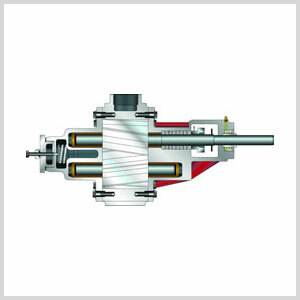 Here at Mather Pump Service we offer powerful, durable, high quality gear pumps including helical gear pumps and internal gear pumps. These kinds of pumps can handle both thin and thick liquids, even the most tough liquids such as molasses, asphalt, printing inks, fuel oils, and more. 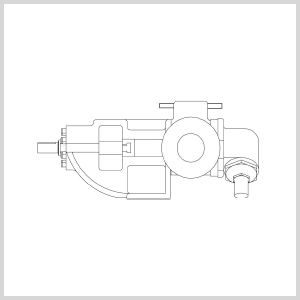 Our gear pump selection is designed specifically for a broad range of applications at various flows and pressures.